Apologies for the delay folks, technology is not being my friend today! 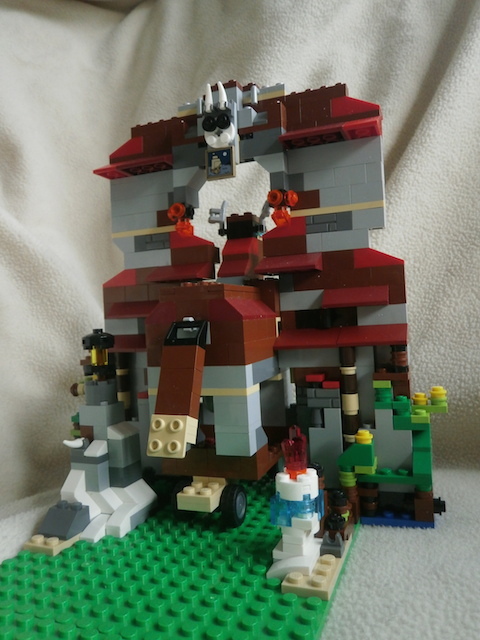 All the entries were fantastic, but to me rdflego really used the seed part in such a clever way that I think a casual observer wouldn't necessarily realise that it is a part intended to be used as a shield. 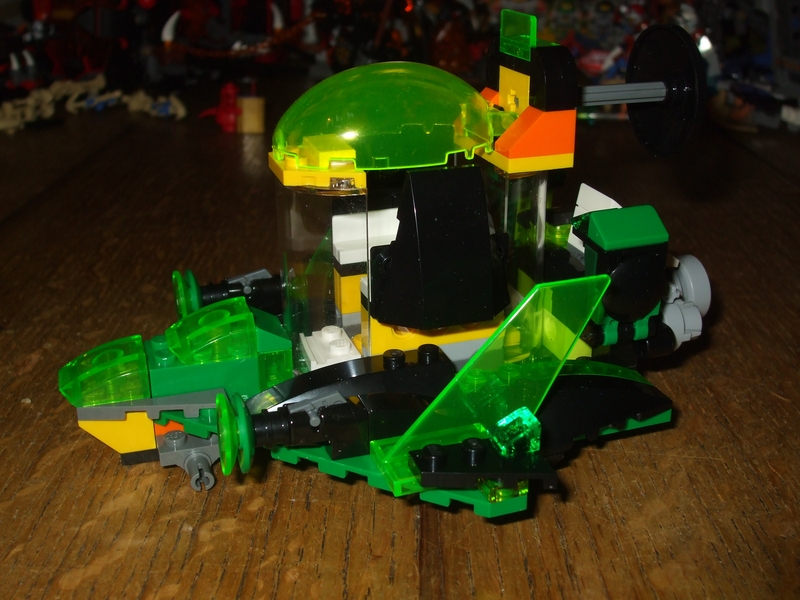 I even thought the build looked like it could almost be an official polybag design! @MattsWhat's enthusiasm definitely deserves rewards, but all of his entries did use the shield shapes available for interesting results. @Bumblepants - your entry probably made me smile more than any of the others, It's certainly a use I never expected or would have come up with myself. 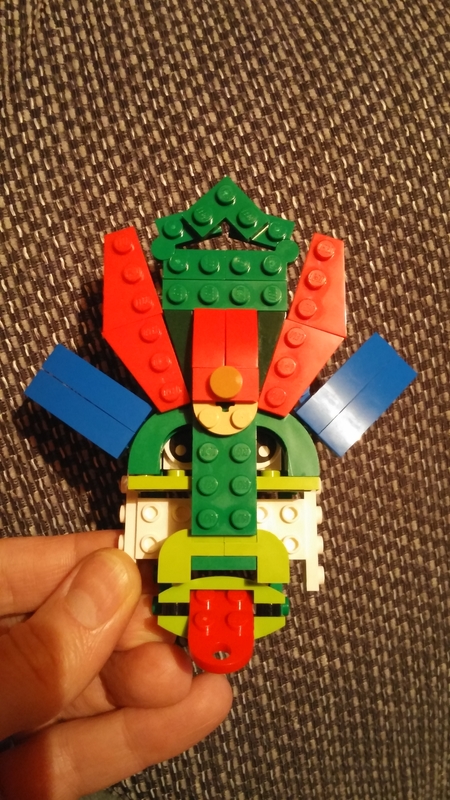 @catwrangler - Wow, I didn't expect a single entry to use as many shields as your dress, and the snowshoes may looks a simple idea, but it takes a lot of imagination to come up with. don't worry @bandit778 ;I've not forgotten you, I've saved you to last for a very good reason, somehow you pre-empted this month's task. 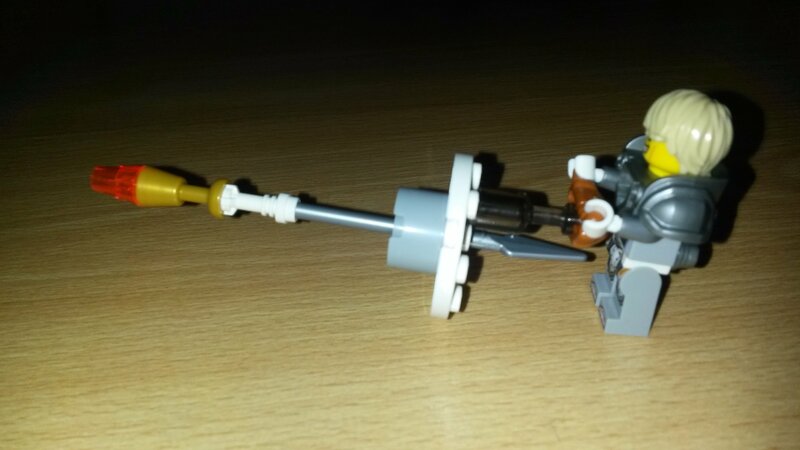 That's right folks, your mission for this month is to build something using only the parts from one set. 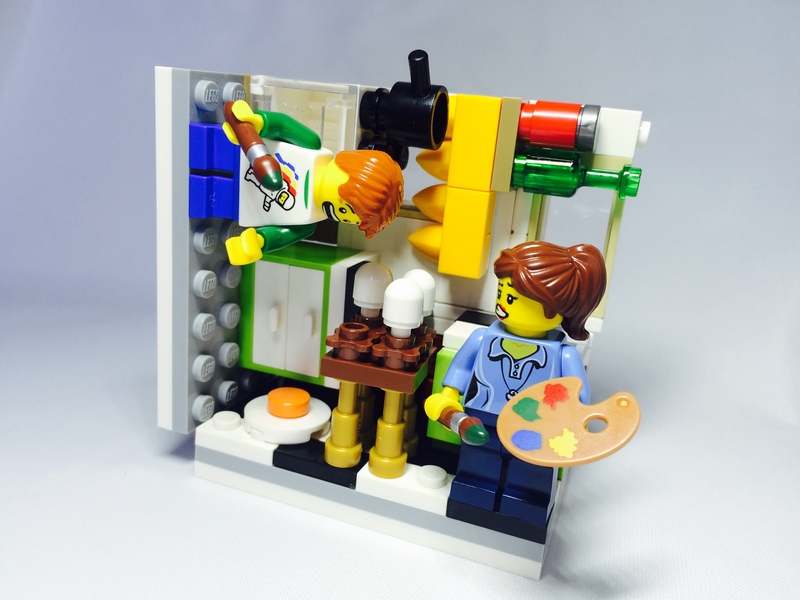 It can be any set you like, and you may use the "spare parts" included, but nothing more. 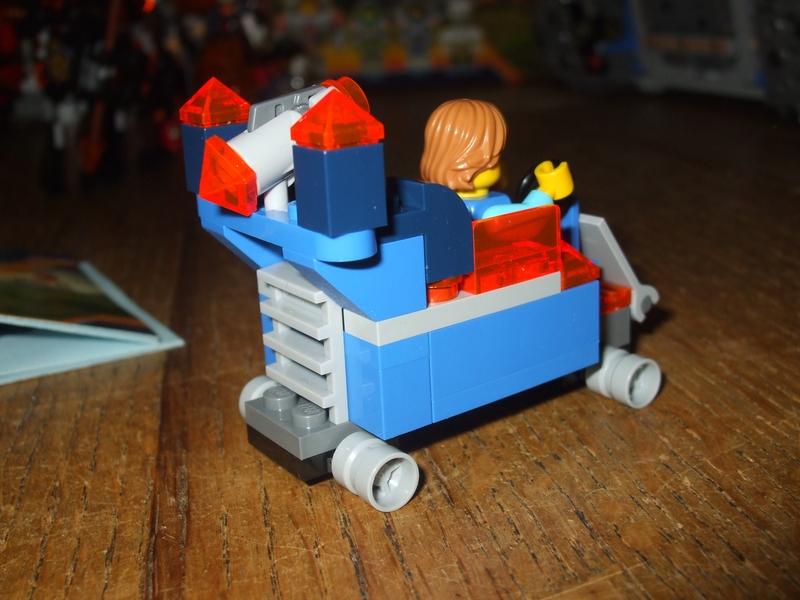 Your build does not need to be anything like a legal build or a possible set that LEGO themselves might produce, just get creative with that restricted part pool. 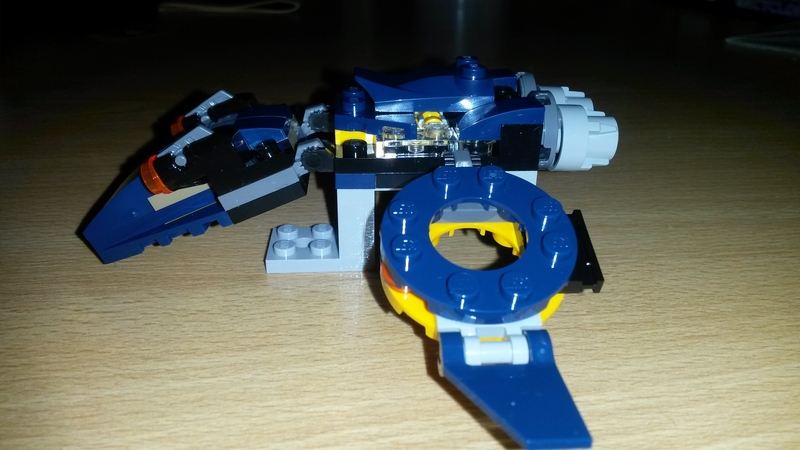 Please only enter new builds, there is no size limit, but I do ask that you include which set you used as a starting point and using a higher percentage of the parts from the set will count in your favour - so a clever alternate build of a Mixel that uses every part included will likely score better than using a UCS set as a starting point and only using 5% of the parts. Post a maximum of two images per entry below, as many entries as you want. Entries close at midnight in the UK on the last day of the month. 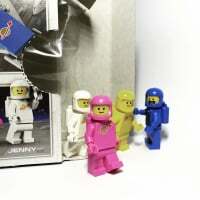 There will be a small prize for the winner, a lucky dip from the polybag/mixel pool I have, but really this is just intended as a bit of fun. The winner will be chosen on the last day of the month and announced on the first of the following along with the next contest. If all those mentioned could please PM me their addresses I will get prizes out ASAP. why did I think it was a spiderman poly? 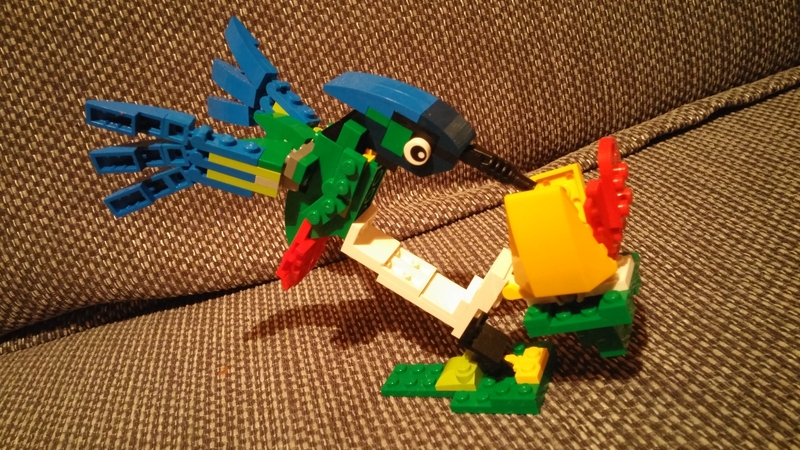 Thank you @Shib , congrats to @rdflego (and everyone who took part) , that was a really nice little build. 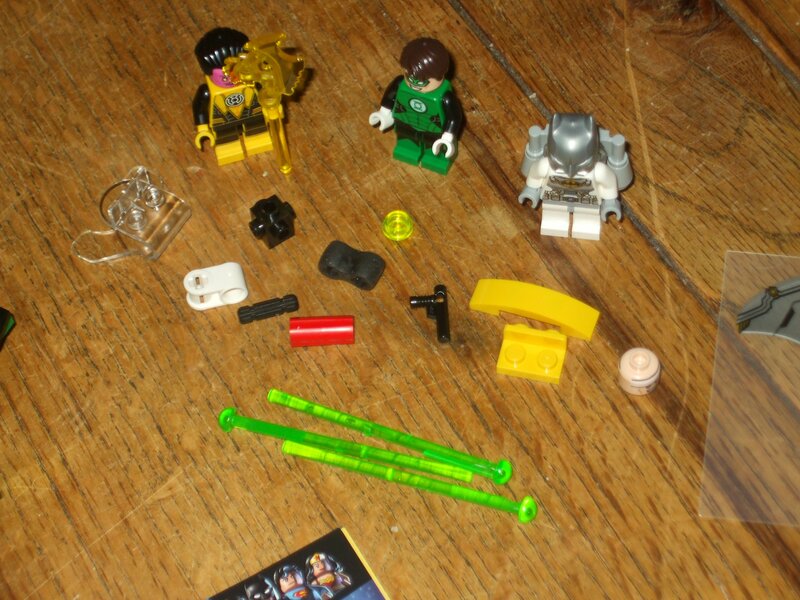 Time to break out the small guns, been looking for an excuse to break open some of the polybags I have. ^yeah, I'm thinking this will be more fun with something small. 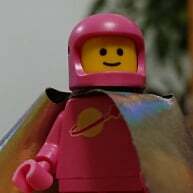 I might try a mixel, or maybe just wander into tesco and get something I wouldn't normally for £10, like a friends or an elves or something. Then just go nuts. Yeah, it seems like one of those things where the fun comes from restricting yourself - I might rebuild one of my small Star Wars sets! Okay so here's my entry. 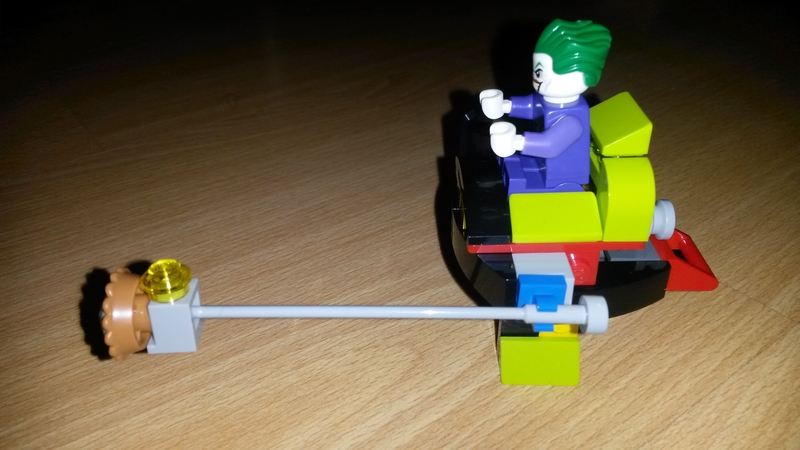 I used set #30303 Joker Bumper Car. I only had 5 pieces leftover. 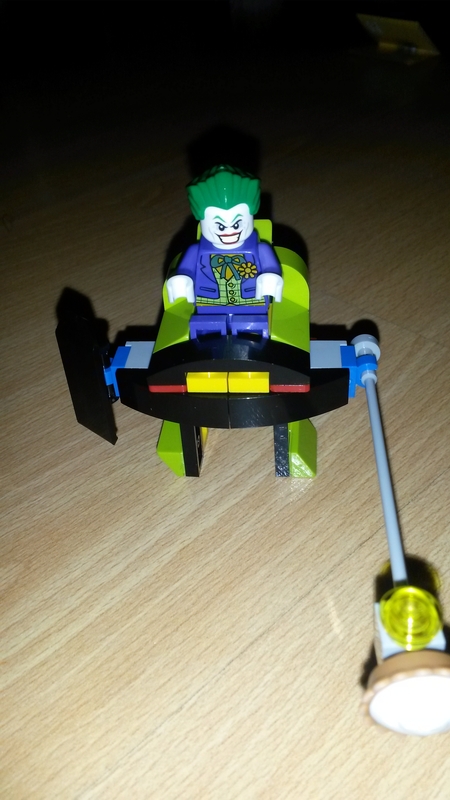 My entry is a joker mini-mech complete with pie lance and shield. 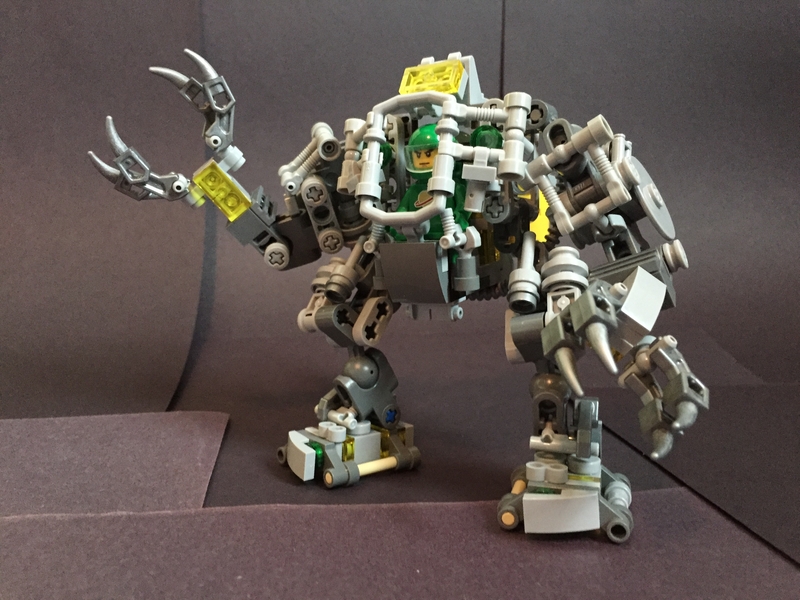 This is my first moc I have posted so please let me know what you think. Really nice! I'm going to try make 1 entry a day! 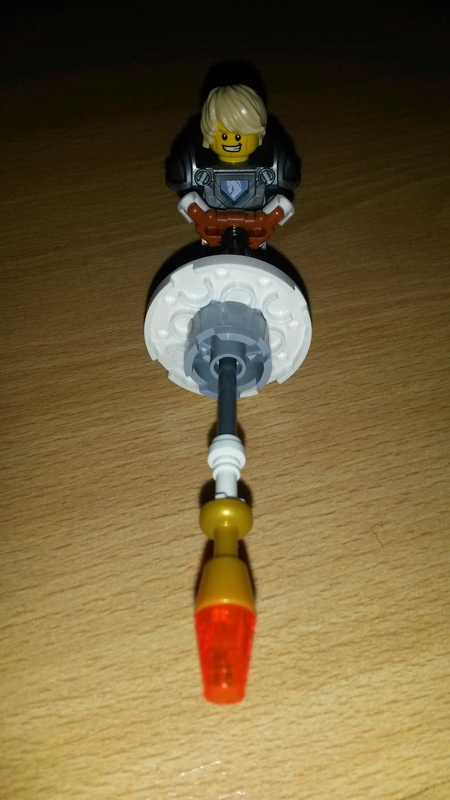 #2 My next entry Lance's Laser Turret. 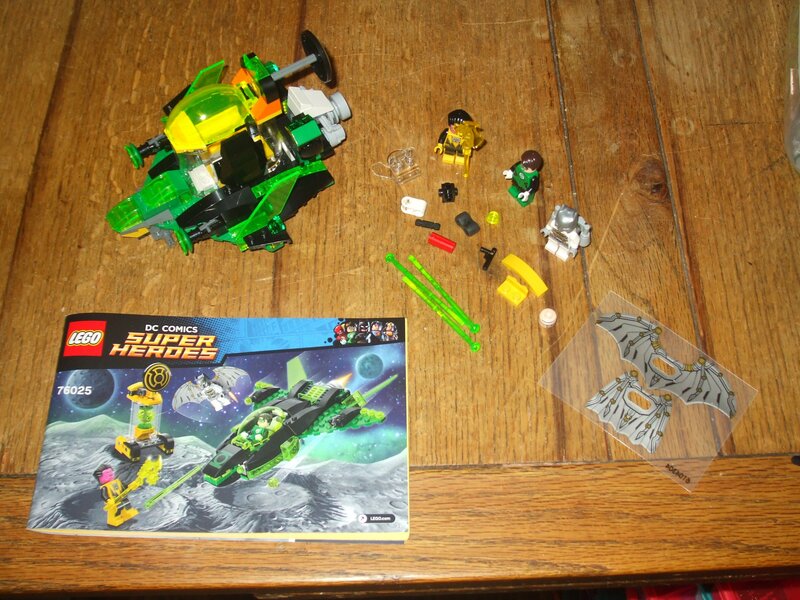 I tried to find something with a very small number of pieces. No parts were leftover. 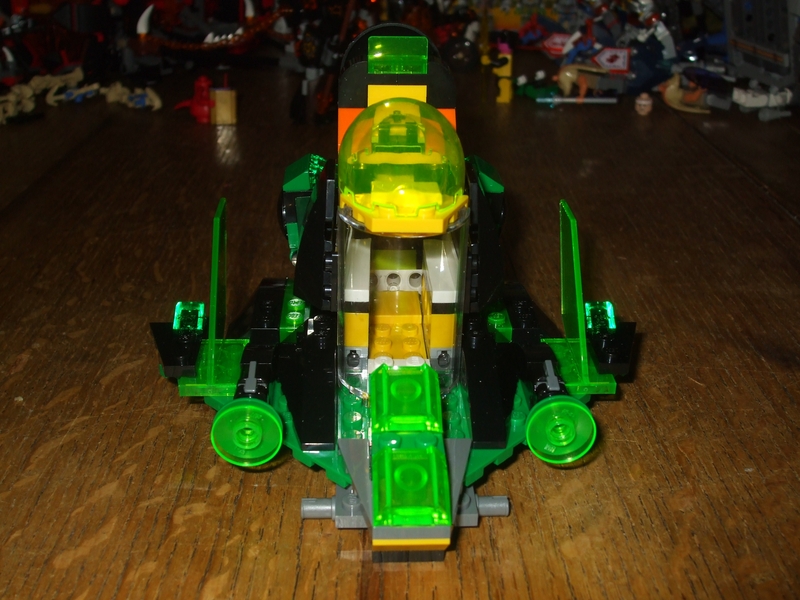 Includes laser shooter and controls for a minifigure. looks dangerous to the wielder. it's already hard to find which set to use. Just keep trying with different sets. #2.2 Okay so I have had a bit of spare time today so here's another entry. 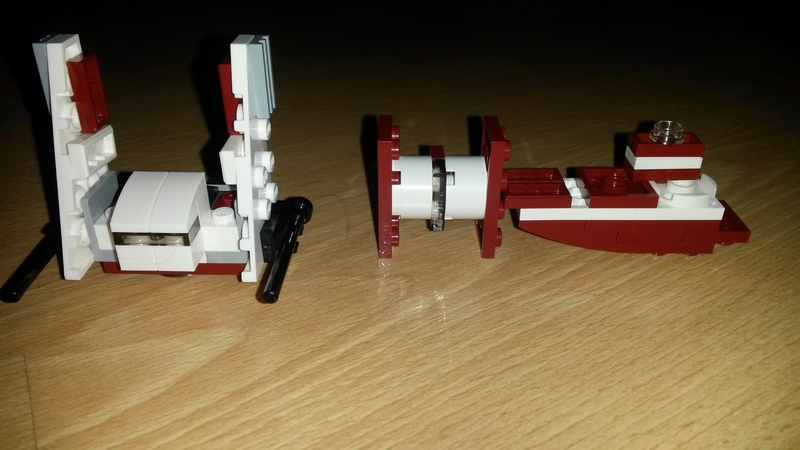 These mini models are mode from the parts in #30272 Mini Awing Starfighter. 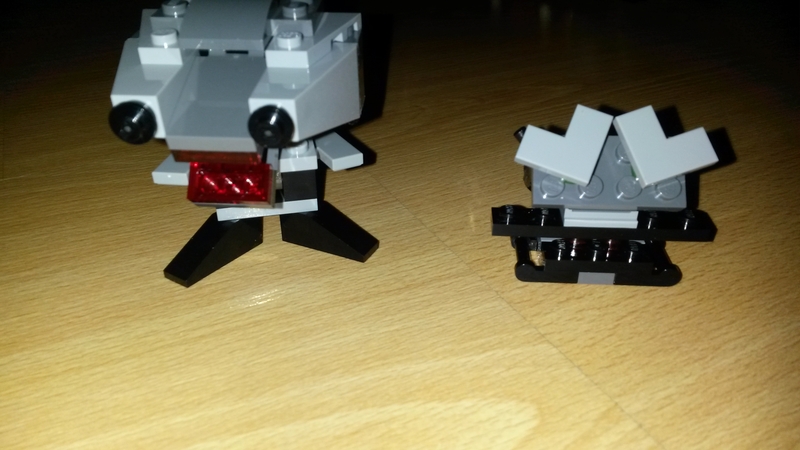 I love Lance's Laser Turret - it would never have occurred to me, and the croissant use is brilliant! Thanks. The croissant was definitely the hardest piece to figure a use for. Here is my attempt. Started out as #30276. The 3 parts in the front were all thats left over. Nice. 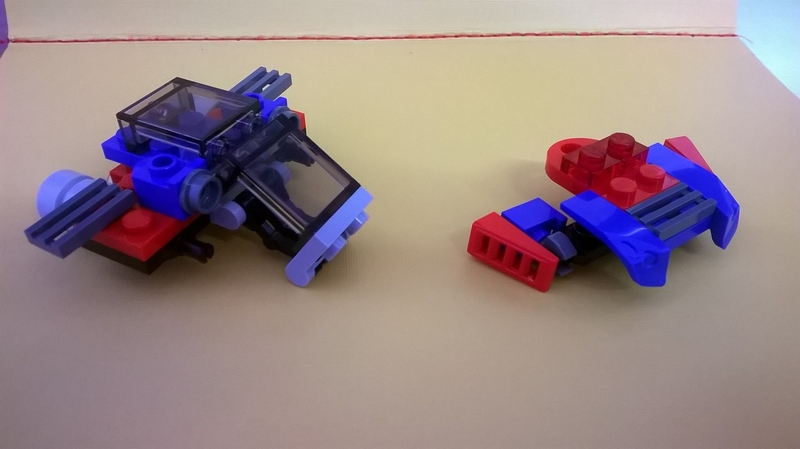 I wouldn't have guessed it was the tie fighter except for the windscreen! Thanks @scoiltreasa , the windscreen was a bit of a giveaway. 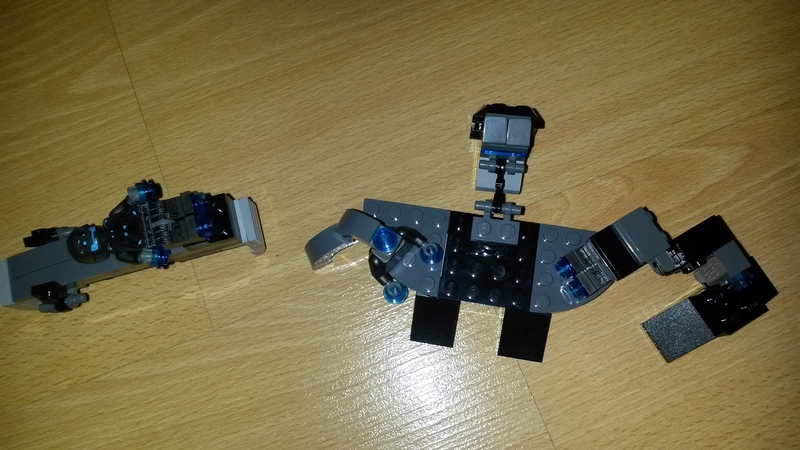 It is also somewhat fragile due to the lack of brackets and pins in the set. #3 My next entry comes from set #10271 . 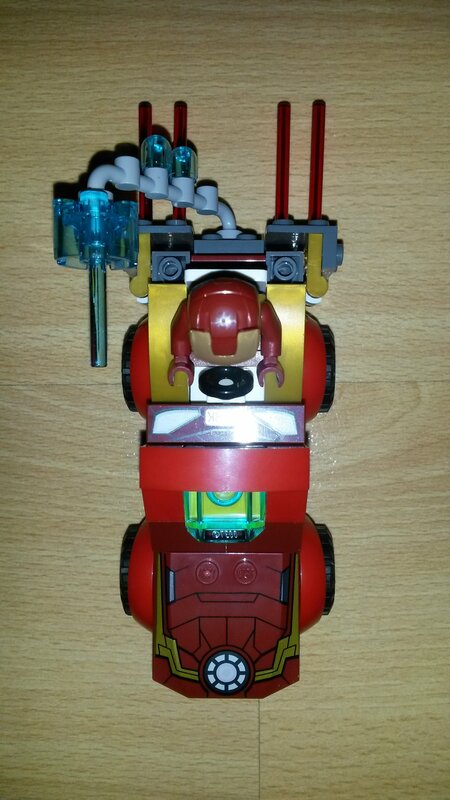 Iron Man still has a car but it has received some major upgrades! 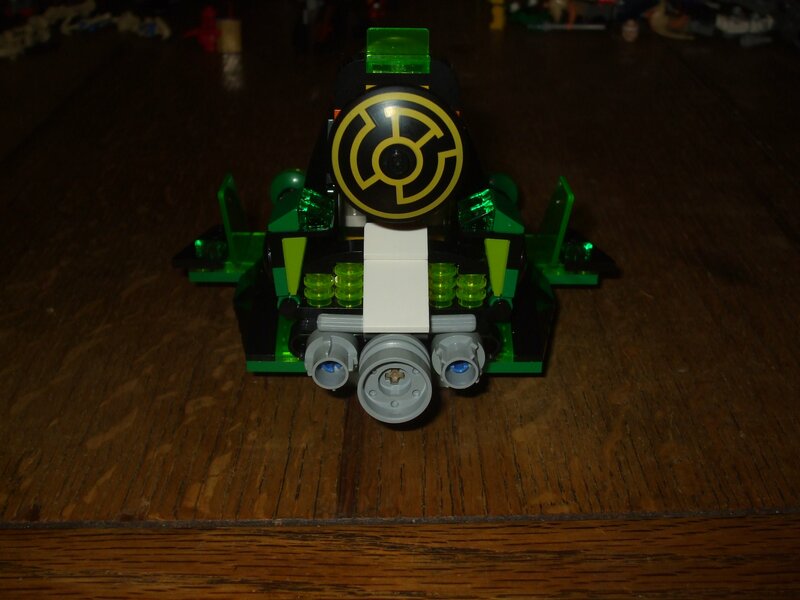 It now includes a laser beam shooter to fight against the mischievous god Loki and the cosmic cube. @scoiltreasa Don't know if you can edit your post but I think that is supposed to be #10721. 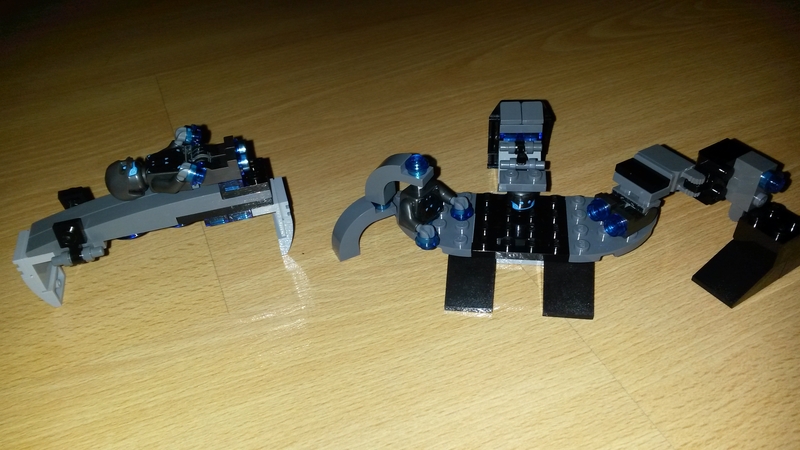 #3.2 Next up we have an Ultron Assembly Line made from the parts in #76029 . 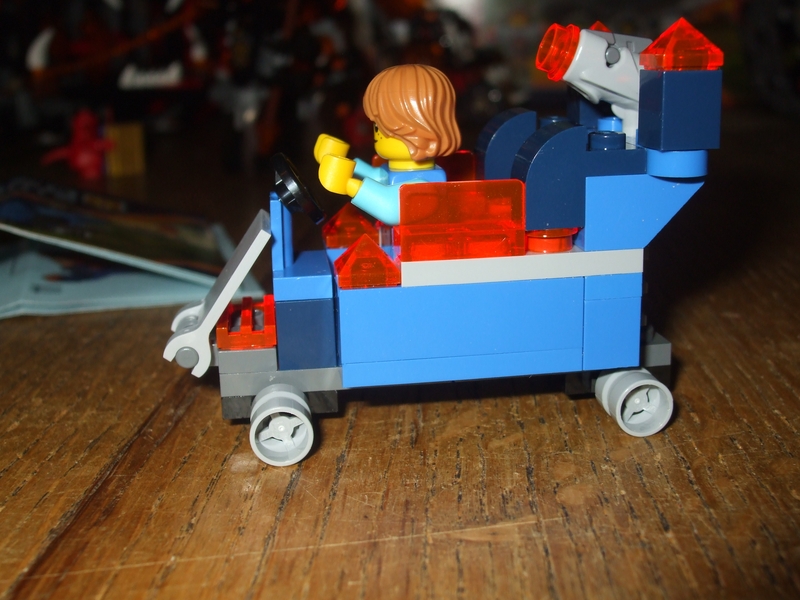 Includes head torso and legs assembly and conveyer belt with final product. After deciding to give this months competition a go I chose #40121 as starting point seeing as its been sitting around waiting to be built. I call it "Egg painting with Escher". 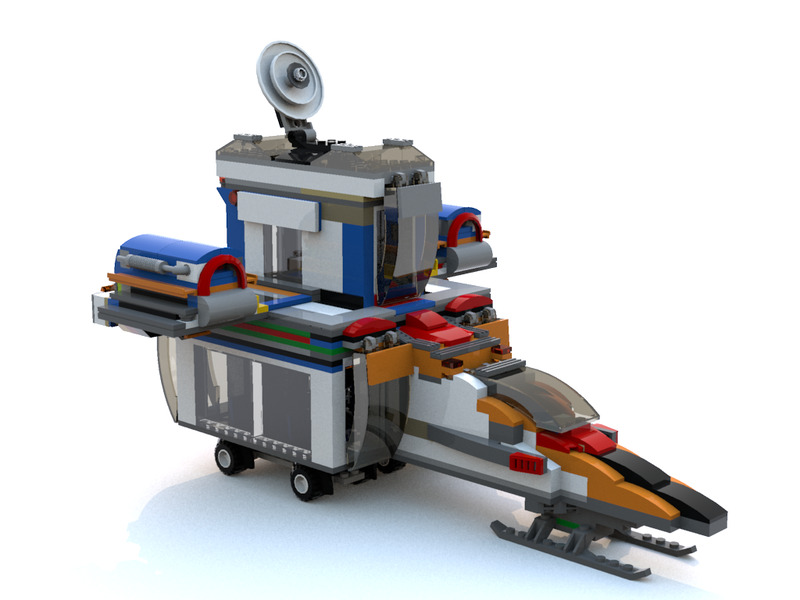 "Alternate Build for set 60097"
this was the 1st ever MOC i did, that i remade in LDD so others could build it. and here is one i just come up with. 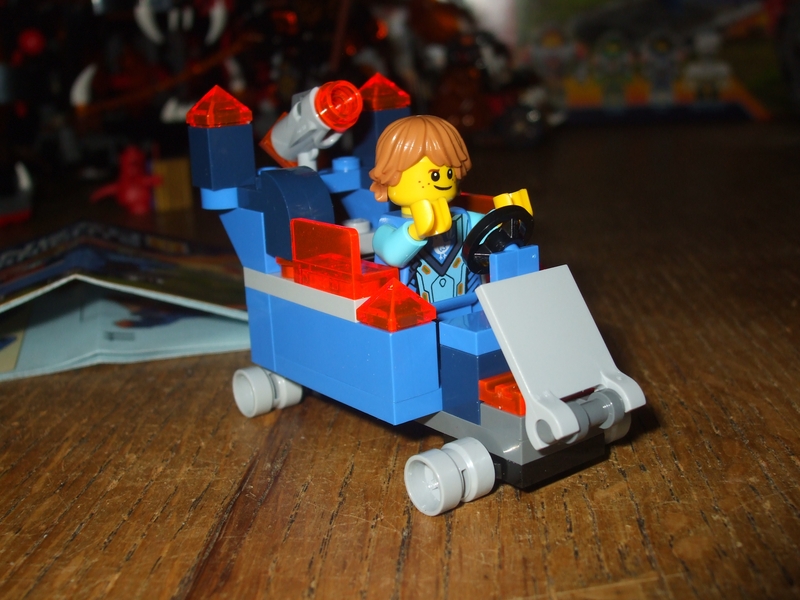 "The Mini fortrex go kart." 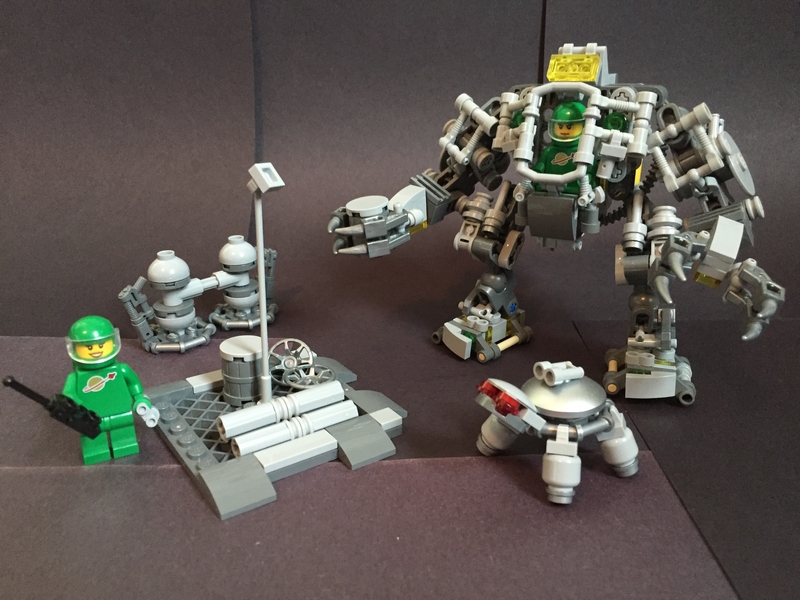 all parts used + the 2 spare parts that come with set. i can easily see this in Super Mario kart. 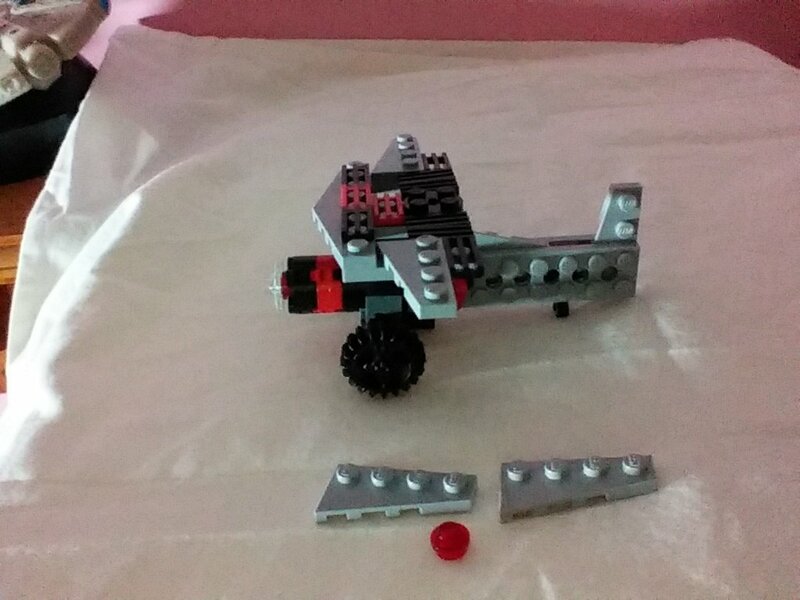 #4 Next up is a moc built from #75132 called "Can Robots Love?" The little robot loves the big robot shown by the hearts in her eyes. But does he love her back? Can robots love at all? 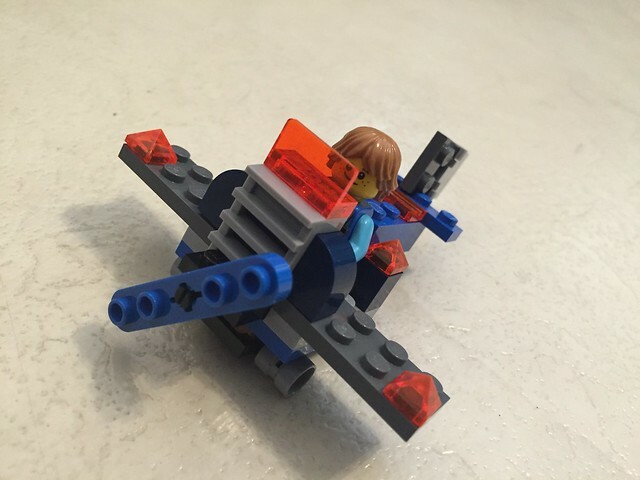 So, Anakin has crashed in the wilderness and is forced to use the parts of his wrecked podracer to build a shelter. Food won't be a problem because there's a palm tree with coconuts, but he's in the process of salvaging more podracer parts to build a raft (you can't see the river in this pic :P), and is hedging his bets with that aerial to try and contact someone to rescue him. i have no idea what to call this. 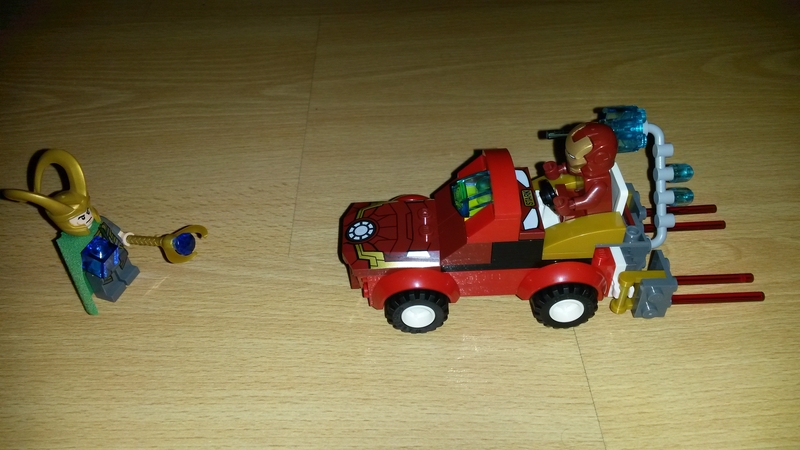 but here is the next MOC of a set i done. this may be the last one as i dont feel like pulling others apart. the following image show the part's not used that come in this set. here are close up of the model. 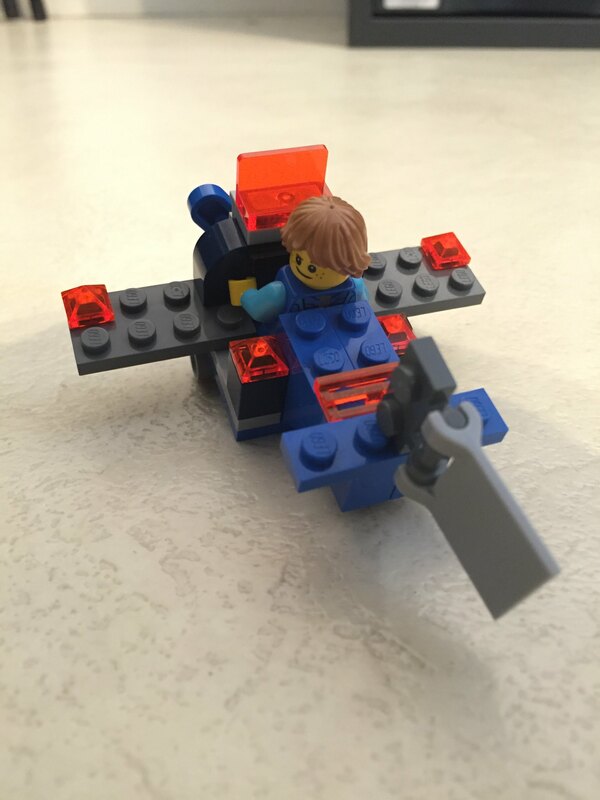 wow, the builds start to get really random. 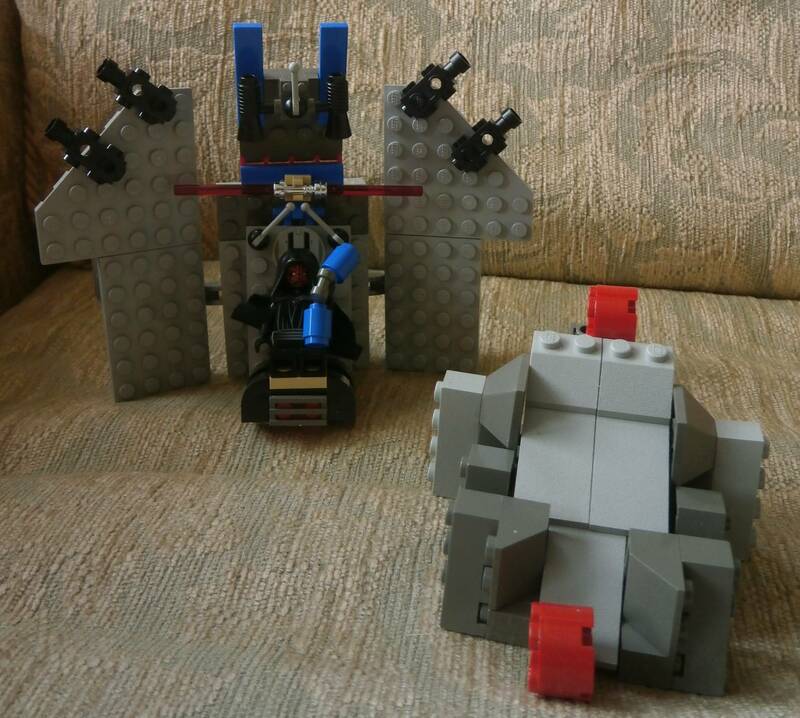 All built from 30274, AT-DP. 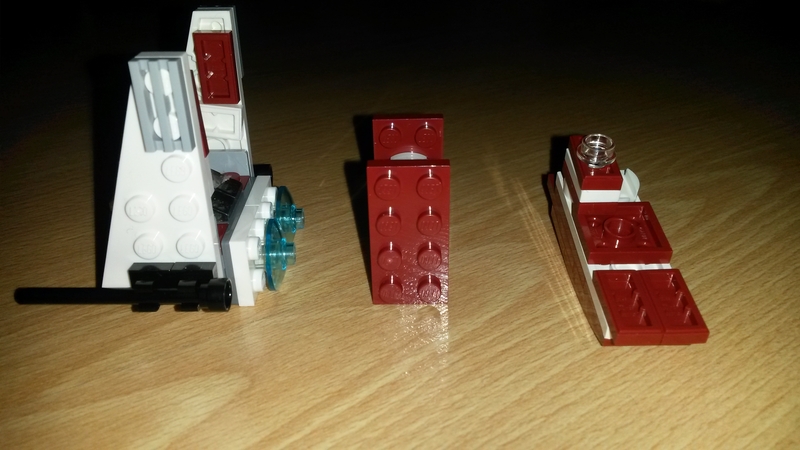 Left to right, 2 cruisers, freighter, and 'super/planet' destroyer, while in the background is a communications station. 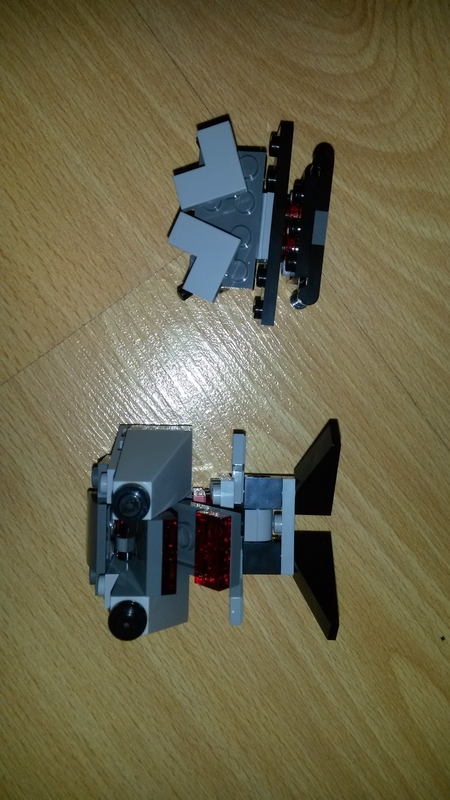 In the rest of the polybag are the instructions and spares: a black friction connector (though why two I don't know), dark grey cheese slope and a black 1 x 1 round plate. 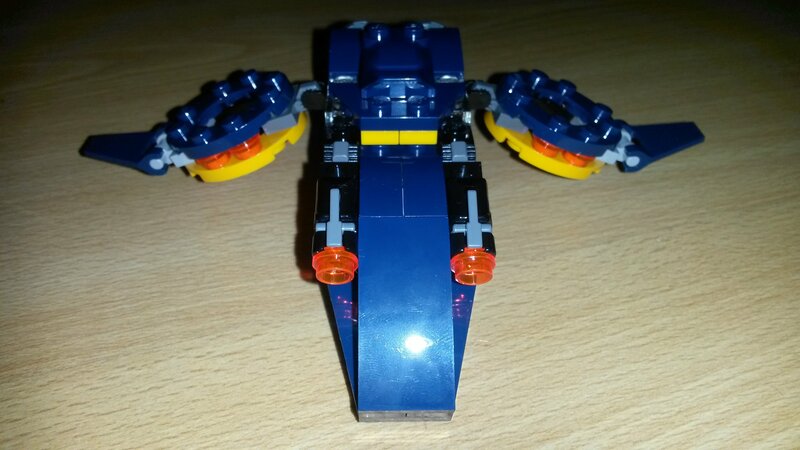 Here is my first entry using #21109. 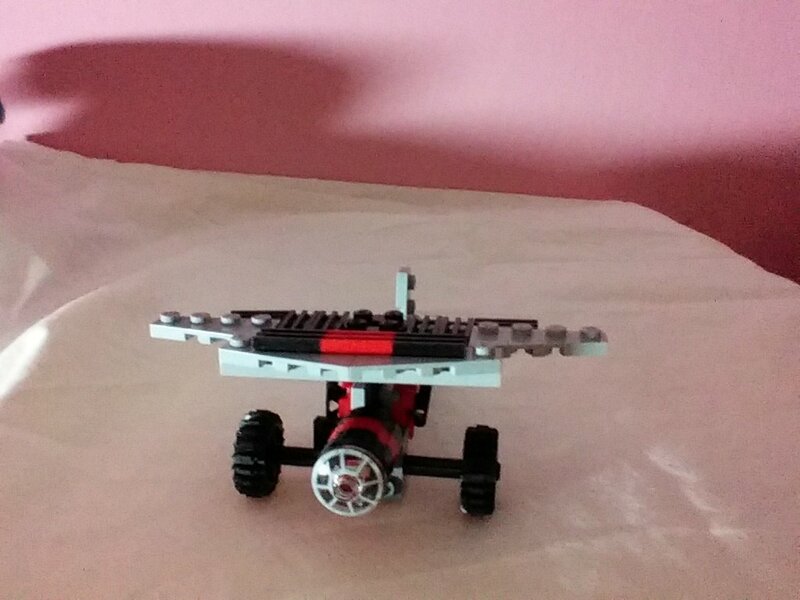 I used %100 of the parts. And for those who might be wondering where the yellow tanks are, they are on the back of the mech. I plan to create a Flickr at a later date to have more photos. Sorry about not the best background but all I got. Nevertheless here are the two images! Some fantastic entries so far, really loving the enthusiasm. Please keep to just two images per entry as per the instructions in the first post guys, my iPad can no longer cope with loading this page so I can only check it from the laptop! I figured this theme would work well for letting a lot of people join in, wasn't expecting quite such a flurry though ;-) Already brewing some more ideas for next month. nice. not sure about original though lol. does having the wheel caps just sitting there counts as using all the parts? 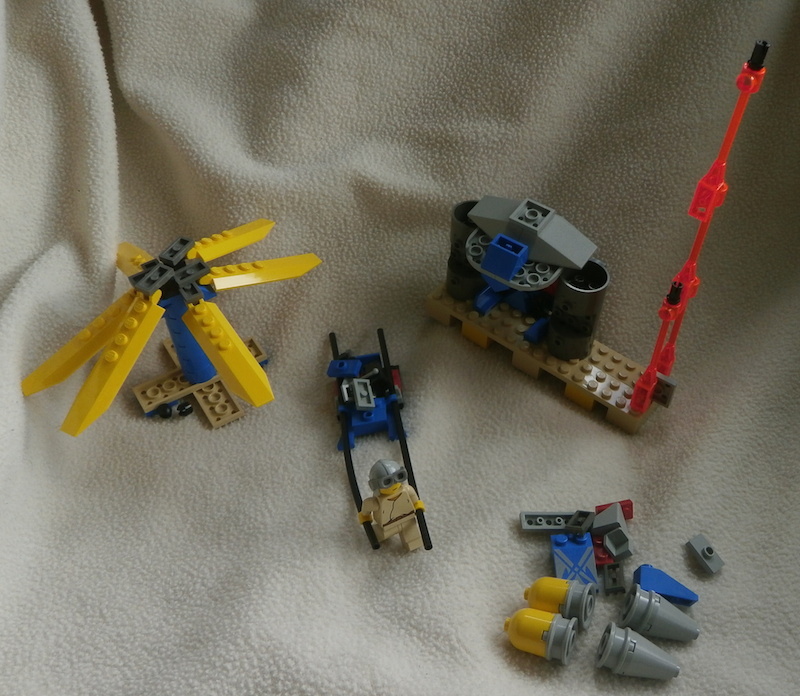 the podracer build in particular raises the question, it's a bit easy to pretend you used all the parts by just saying there is a wreck. 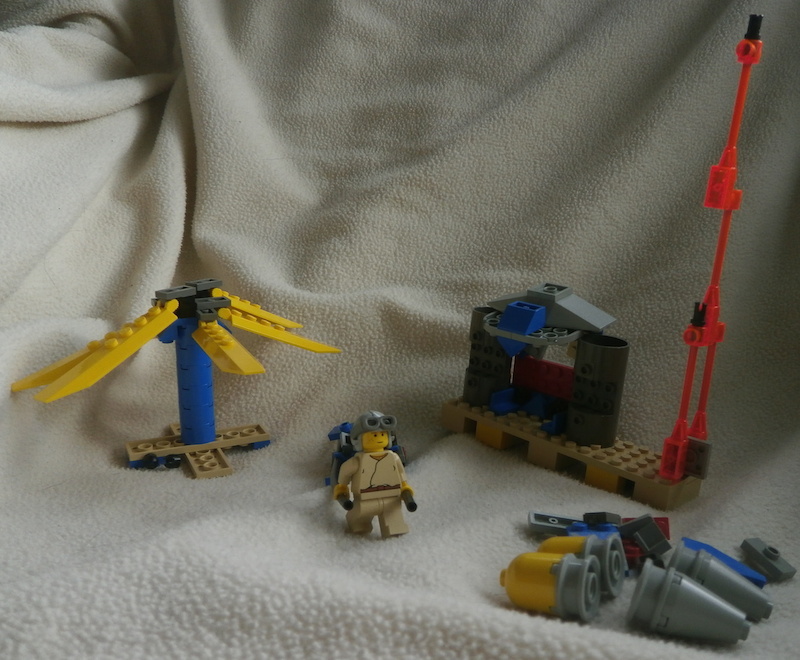 I didn't pretend to have used all the parts - if you read my post you'll see I actually said that I forgot to even include Padme, the Droid and the flagpole. As for the parts that are just being used as rubble, that's all clearly visible in the picture. 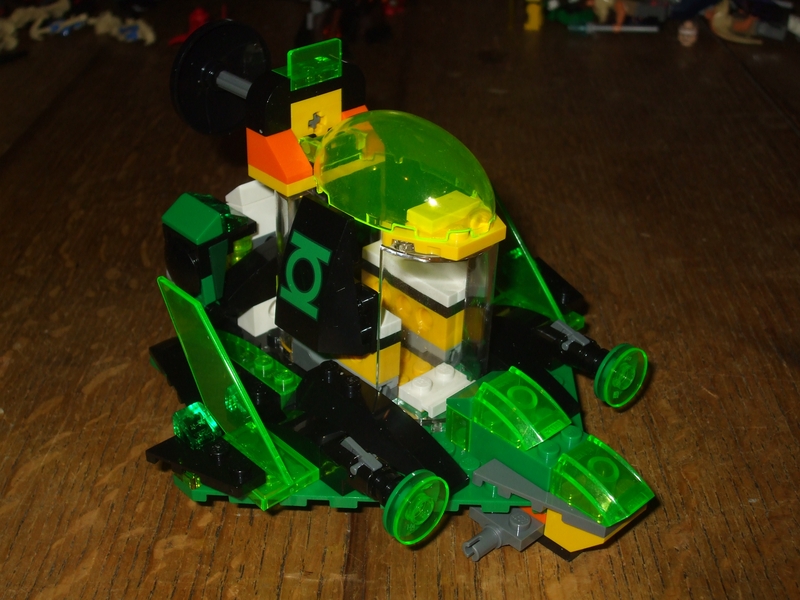 If it disqualifies that entry because they're not actually built into anything, then fine - I still had fun with it. Loving the entries so far. 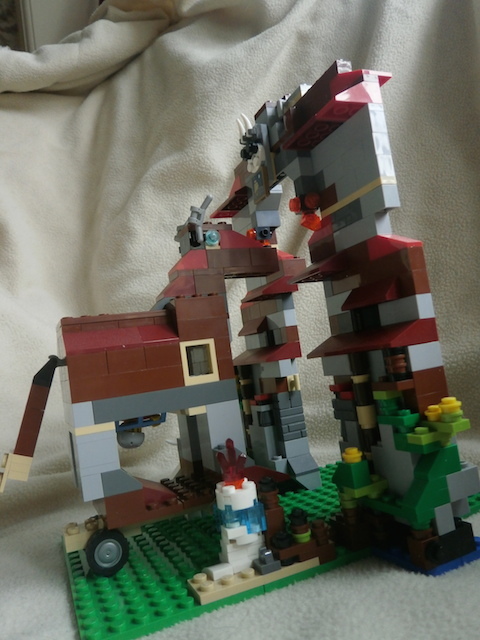 This time my partner and I used 31025 Mountain Hut, which turned out to suit an idea I've had for a while about building the wooden horse of Troy. 71 (mostly tiny) pieces left over. That hollow dark grey bit in the middle/back of the model tips up to pour boiling oil (well, bits of Sith drones) onto invaders. 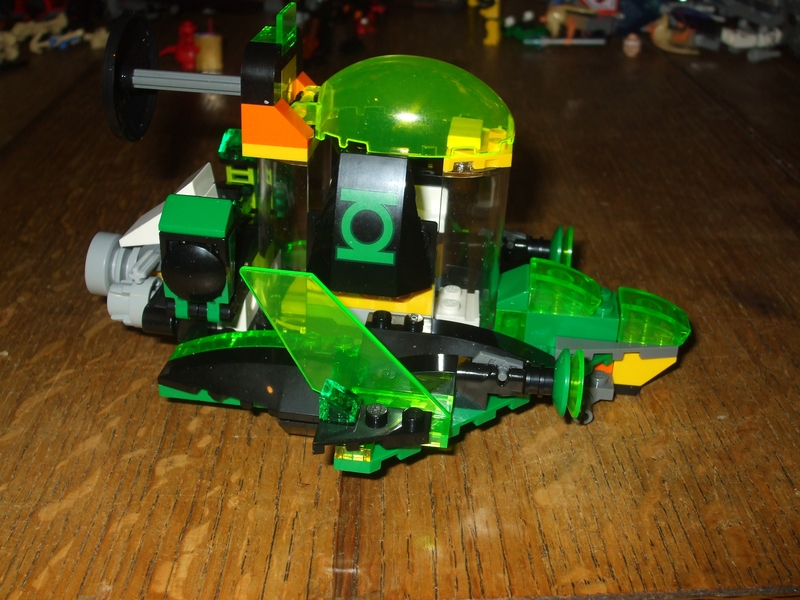 totally forgot I have this set. 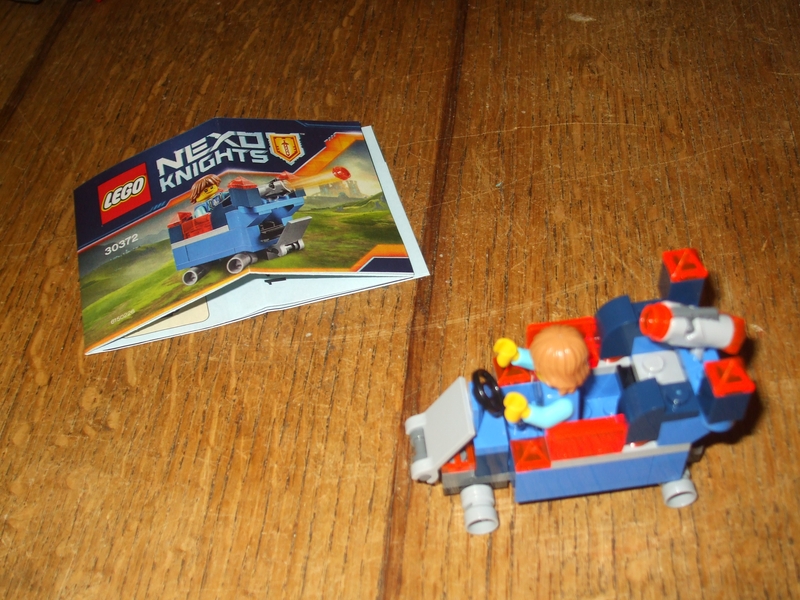 is that inspired by nexo knights? 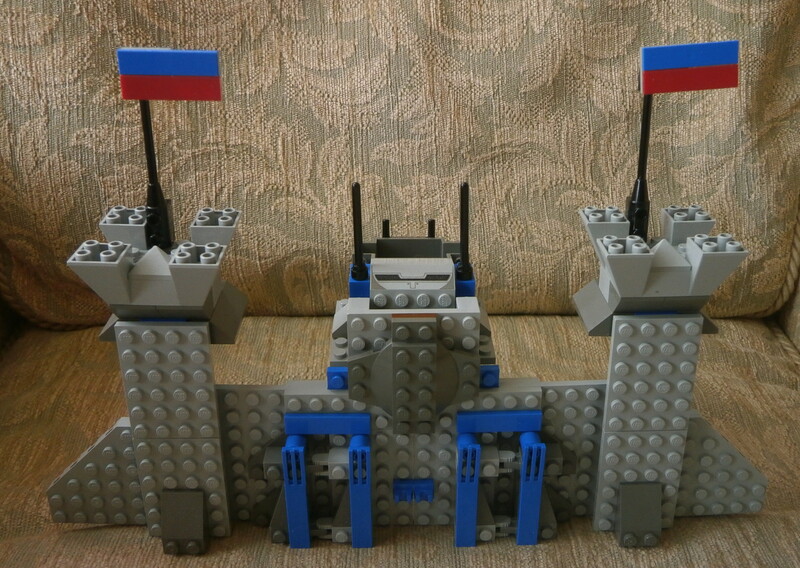 they are more supposed to be wings supports for tie fighters and such, but I guess they work as battlement too. nope it was the color that got dropped not the part. is the new color for this part and it made it in to 16 set's so far. there are also other colors for this part.